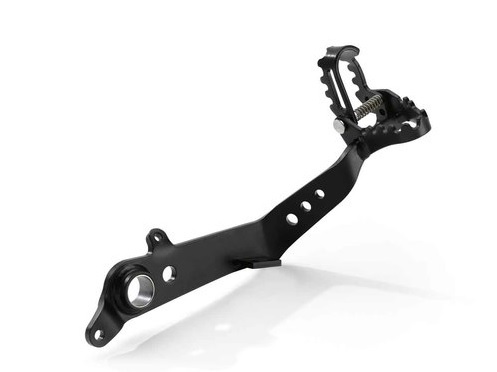 The wider and height-adjustable foot brake lever has a patented folding mechanism. 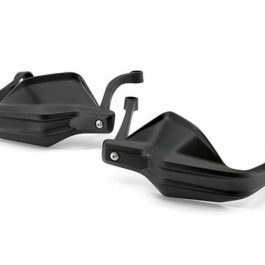 This makes it easier to reach and the brake pressure can be adjusted more precisely when riding off road. 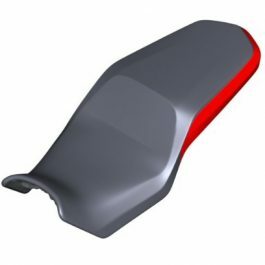 Broader tread on the footbrake lever, height-adjustable by means of patented folding mechanism. 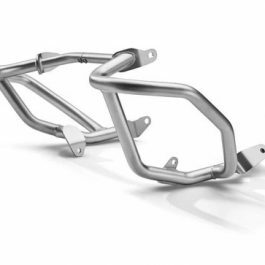 For better operation and dosing of the footbrake when riding off-road. Height adjustment without tools by folding down the tread before the start of the journey. 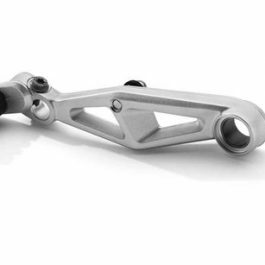 Be the first to review “BMW ADJUSTABLE FOOTBRAKE LEVER F750 GS/ F850 GS” Click here to cancel reply.